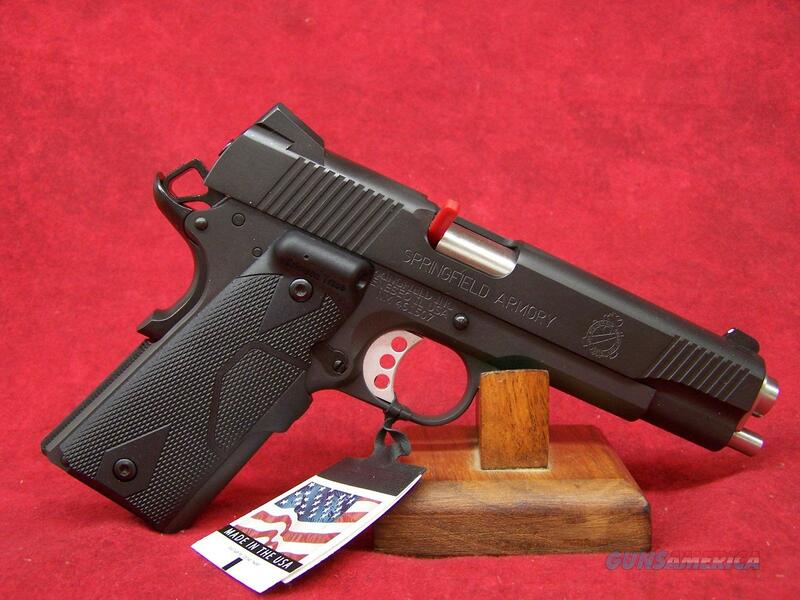 Parkerized Finish 7 Round 1911 Loaded Stainless steel match grade barrel. Fixed combat 3 - dot tritium sights. Forged steel frame and slide with parkerized finish. Crimson Trace LaserGrips. Two piece full length guide rod. Comes with two magazines, pistol case, cable lock and owners manual.